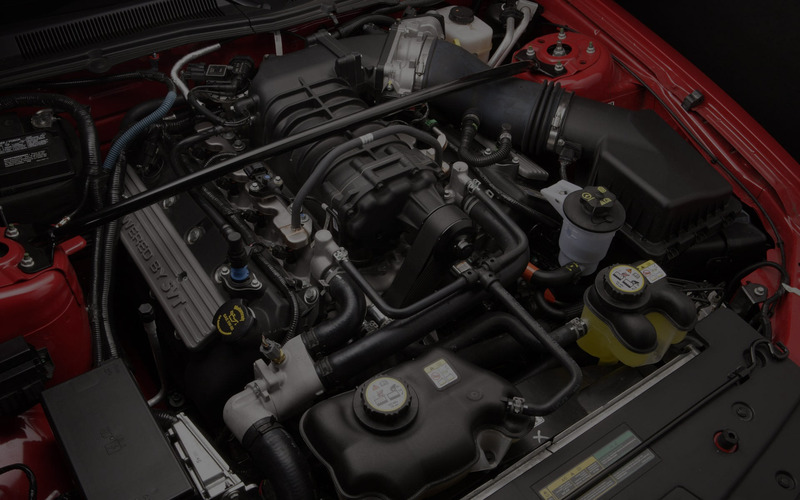 Ray’s Certified Mechanics has been serving the Killeen area for over 12 years now. Owned and operated locally by Ray Constancio a native of Texas. Ray was born and raised in Texas, he attended Harker Heights Elementary School, Manor Middle School and graduated from Killeen High School. Ray took an interest in the automotive industry at an early age. He continued his education at CCTT in Austin Texas and opened Ray’s Certified mechanics in 2004. Ray is dedicated to his customers and his staff.